Juniors who join the USTA as a new member before September 15, 2007 will receive a FREE entry into a Junior Novice, Satellite or Super Set event! Join the USTA online at www.USTA.com or by calling 1-800-990-8782. A junior membership is only $18.00 per year! To receive your free entry send an email to Ruth@PhoenixTennis.com with your new USTA membership number and the tournament that you would like to enter. 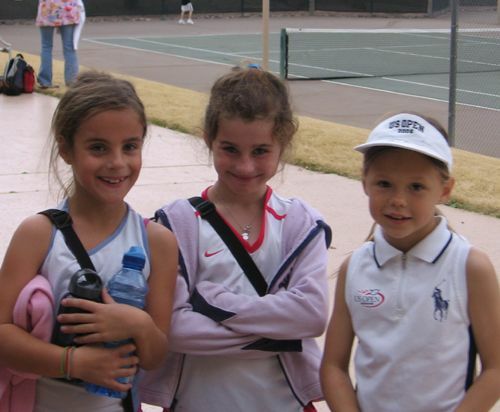 For a full listing of all 2007 Junior tournaments and events go to www.PhoenixTennis.com and click on Juniors. Hurry, join today, this is a limited time offer!